Manchester United injury news ahead of Manchester City game in Premier League 20 March, Sunday. Wayne Rooney and Ander Herrera to miss, Young returns. 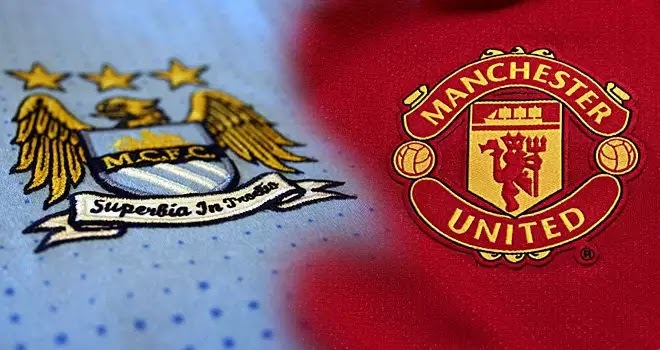 Manchester United will face Manchester City this weekend without several of star players including Ander Herrera and Wayne Rooney. The Premier League Derby will be played at the Etihad Stadium this Sunday. Manchester United have been struggling in every competition and this would be another big game that could take their Champions League hopes for next season. Duo Ashley Young and Cameron Borthwick-Jackson have returned and could be seen in the starting eleven. But big names including Wayne Rooney and Ander Herrera are both out for this game. The skipper is out with a knee injury and is not likely to return this season while the latter one is doubtful for this game. He will have to pass the late fitness test on Sunday. Adnan Januzaj is also back but will not be getting a starting birth. While long term absentees Luke Shaw, Phil Jones and Will Keane remain on the sideline through injury. This would be a big game for boss Louis van Gaal as this could cost his job. LVG have been poor so far this year and back to back defeats would surely give him a way towards the exit door. Liverpool to take United's place soon!